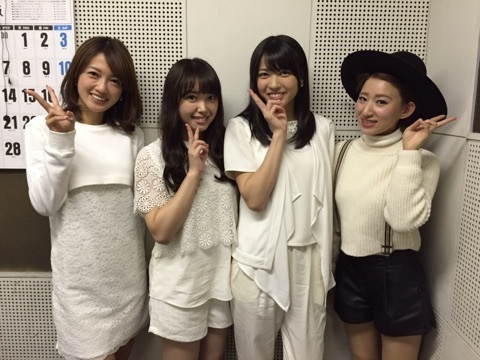 Maimi heads north to promote the new single in her October 20th update “Hokkaido（≧∇≦）“. Full translation below. 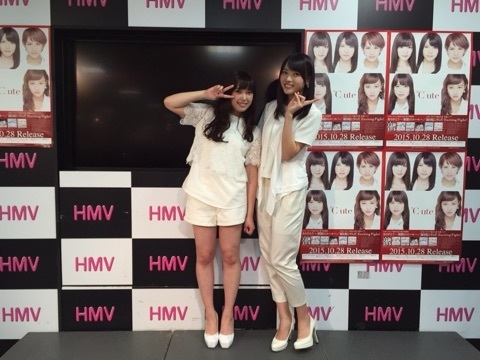 and on “4-chome Plaza Entame Booth” throughout December! 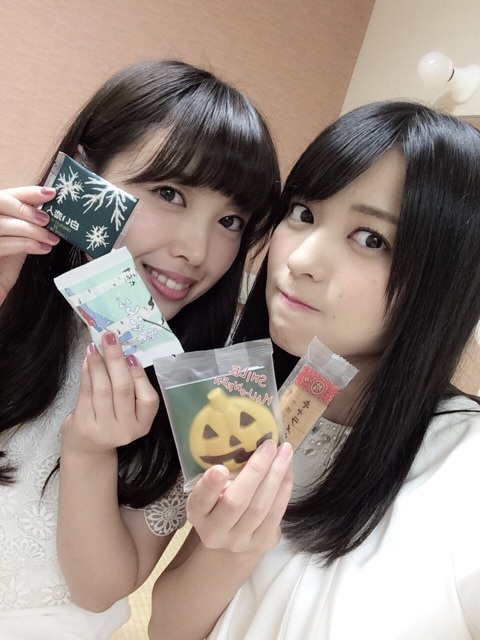 Posted on October 22, 2015, in Blog, Translations and tagged Yajima Maimi. Bookmark the permalink. Leave a comment.